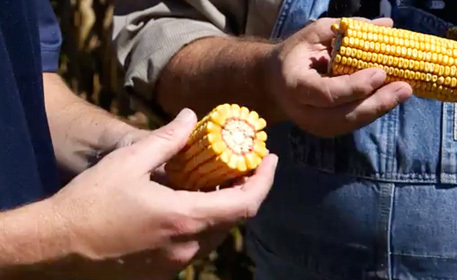 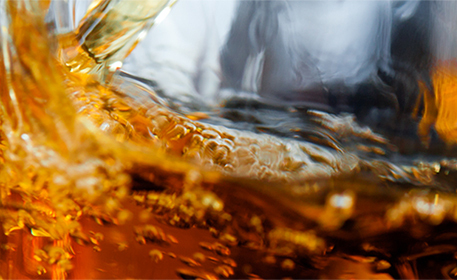 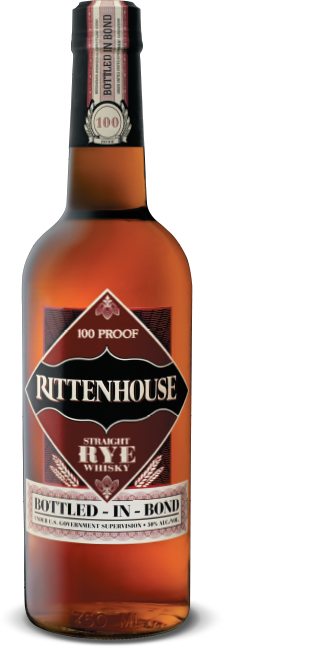 Interested in learning more about rye whiskey? 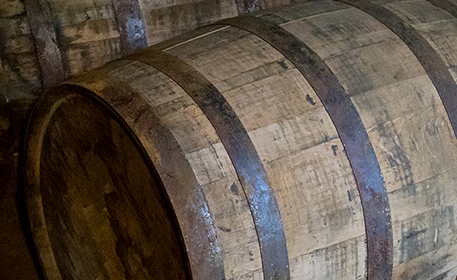 This historic whiskey was once the most popular style of whiskey in the Northeast, especially in Maryland and Pennsylvania. 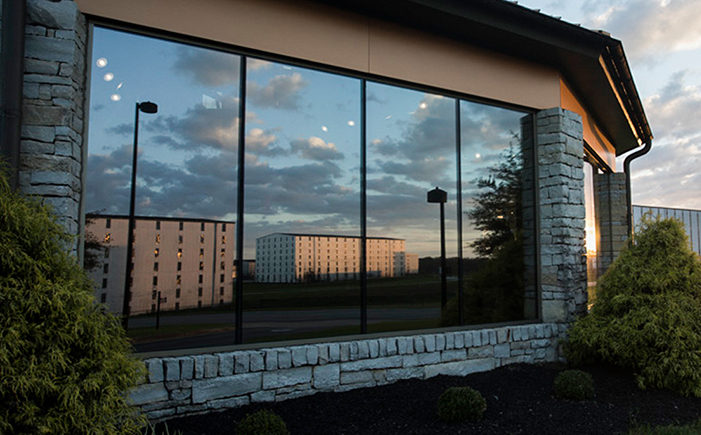 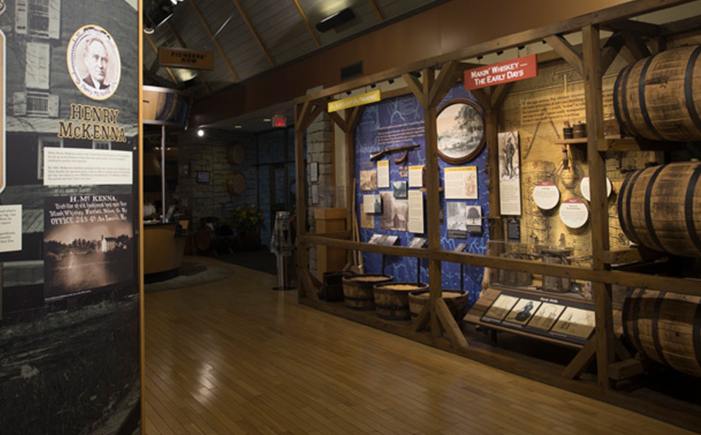 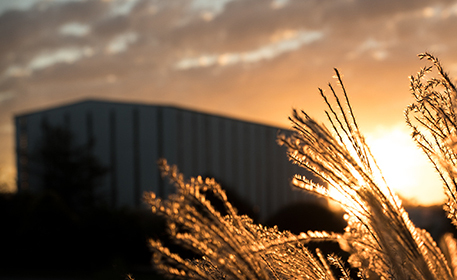 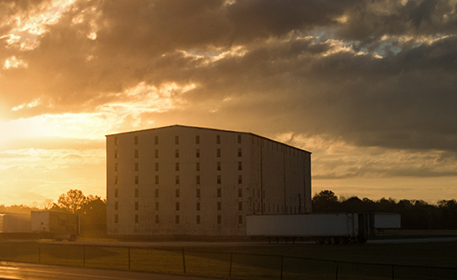 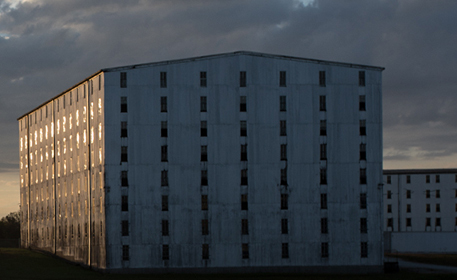 Heaven Hill Distillery continues to make rye whiskey in the same tradition. 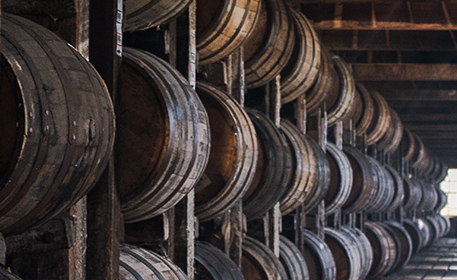 The distillation process is similar to Bourbon, but the mash must be 51% rye. 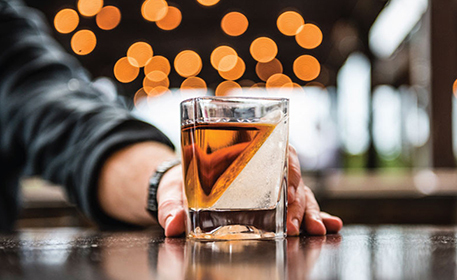 The sweet, spicy taste and distinctive character of this style of whiskey consistently earns high praise from critics and connoisseurs alike. 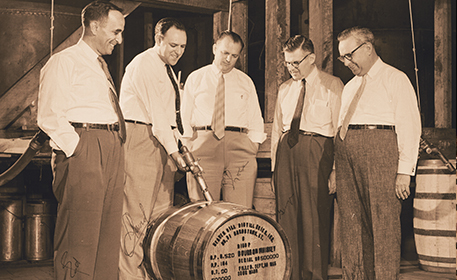 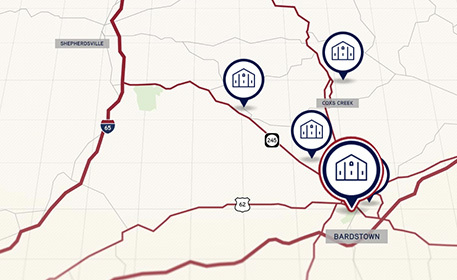 Born from the once-booming Maryland whiskey industry, Pikesville re-emerged after prohibition. 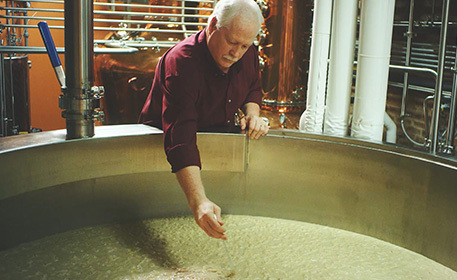 Now produced in Kentucky from extra-aged barrels stored in prime warehouse locations, Heaven Hill Distillery keeps this historic Maryland mark alive with this award-winning six-year-old, 110 proof offering.